comprised of 12 vertebral bones and sits at approximately the level of your rib cage. range of motion of this region. 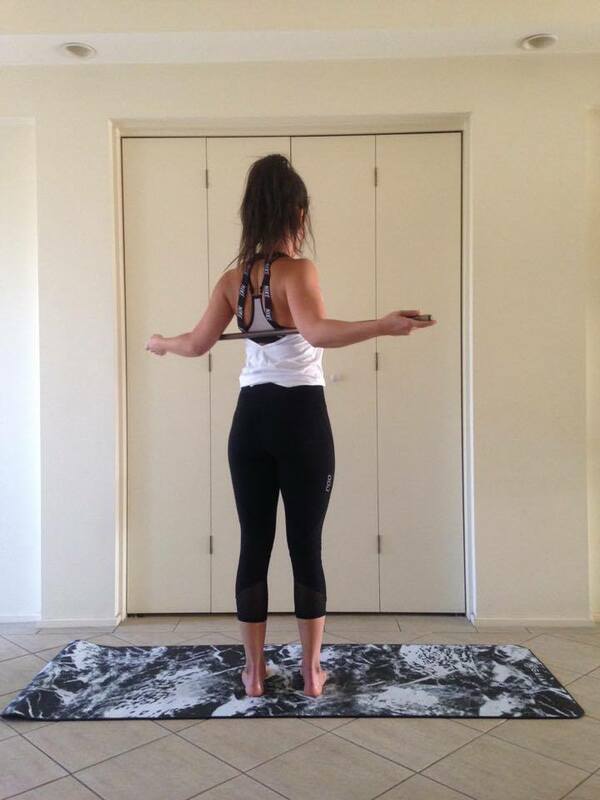 overhead exercise, low back discomfort and pain or difficulty taking a big breath in. down” then try the above list of items again. Morale of the story, thoracic spine mobility matters! 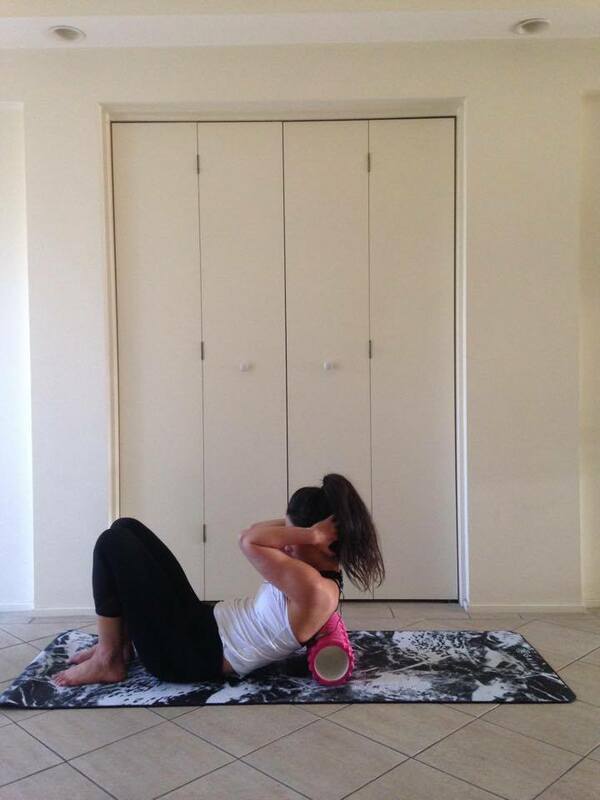 the foam roller as far as you can. If you hold your breath you will limit rib cage mobility, so take a deep breath prior to extending and then exhale through the movement. You are likely to elicit some cracking noises whilst doing this exercise, don’t stress, this is a normal function of the joints (head to our facebook page for a post we did about cracking if you want extra info). and your hips/pelvis in the same spot. thorough assessment and treatment by a physiotherapist or medical practitioner.